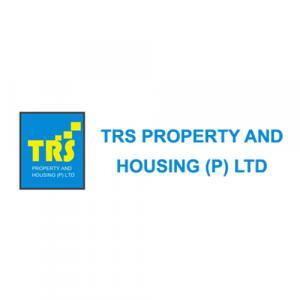 TRS Green Park in Kumaran Kundru, Coimbatore District by TRS India Property Developers (P) Ltd.
600.00 sqft. 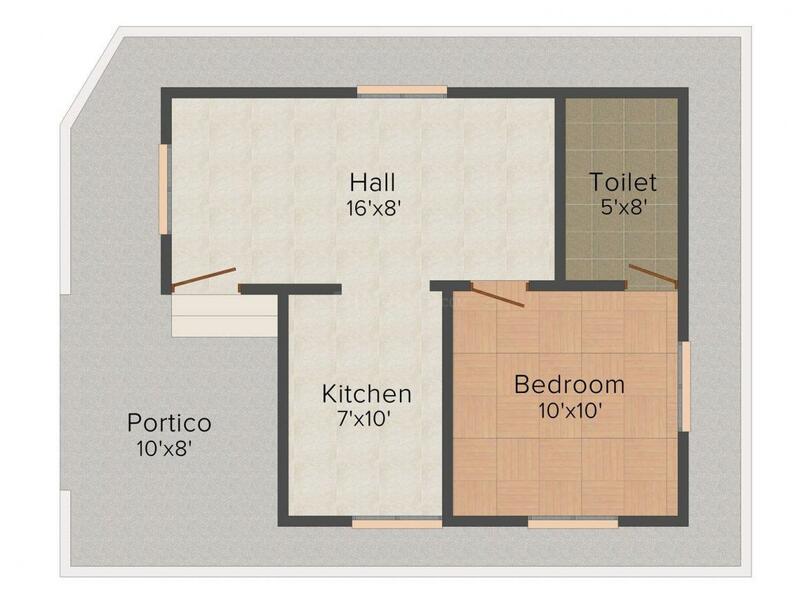 - 1500.00 sqft. In the midst of nature, TRS Green Park is one such residential enclave that is designed in a beautiful location miles away from the city and surrounded by a peaceful and serene ambiance. The beauty of the location of this project is beyond description. An exotic location is chosen by the creators in order to ensure that the residents can enjoy a calm and soothing life. 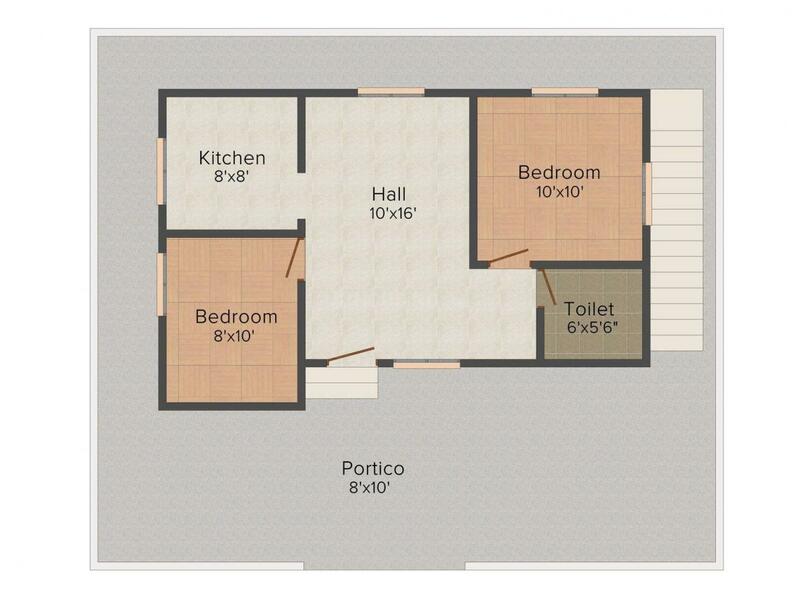 As a dweller of this property, you can enjoy each and every moment with your endearing family. Enjoy living a ravishing lifestyle at TRS Green Park. Kumaran Kundru is a fast emerging suburb in Coimbatore. 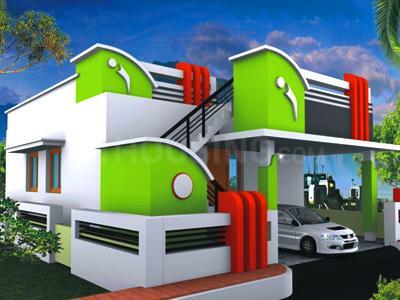 Intersected by the Annur-Avinashi- Mettupalayam Road, this area enjoys good connectivity with its neighboring areas. Karamadai and the Mettupalayam Railway Stations are the nearest stations from this area. Coimbatore International Airport also lies a brief driving distance away. The locality houses the famous Kumaran Kundru Temple which is well-visited by people residing in and around this locale. N A New Sun Melting, O S R Engineering Industries, the KG Denim factory, TRIGGER Jeans factory, Textile Spinning Mills & Foundries are some of the industries near by which offers a number of job options to the inhabitants. Zentih Public School, SBSI Matriculation School and EBA Government High School are some of the schools in this area. The presence of many educational institutes, hospitals, health care centers and eatery joints ensure smooth functioning of daily life of the residents.